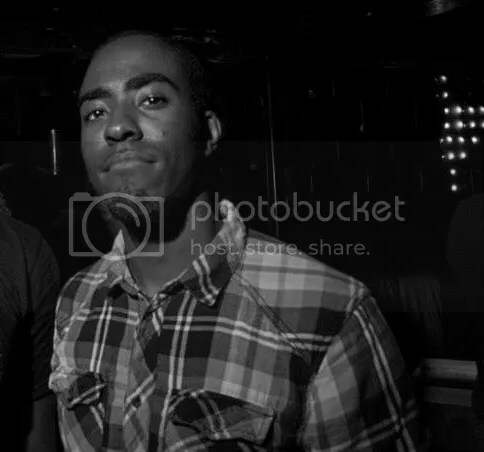 Going by the artist name, M. Dixon, Joel Stevenson is a house music producer currently living in Maryland. Creating music with the software suite FL Studio for 8 years, and having a passion for melodious dance tracks, he’s also taught numerous audio workshops at the University of Baltimore, which have covered topics such as: music composition, software user interface navigation (FL Studio, Audacity), mixing, and importing/exporting audio. Joel grew up in a musical family located in two different regions of the U.S, Texas and Maryland. In Texas, his father taught him to play the bass guitar at the age of 9. In Maryland, he was taught vocal harmony in pitch control. Combining both of those skills gave him a good understanding of music theory and he also studied ear training at Towson University. He believes there’s creativity in everyone, and if given the right tools, they can create anything they can imagine.